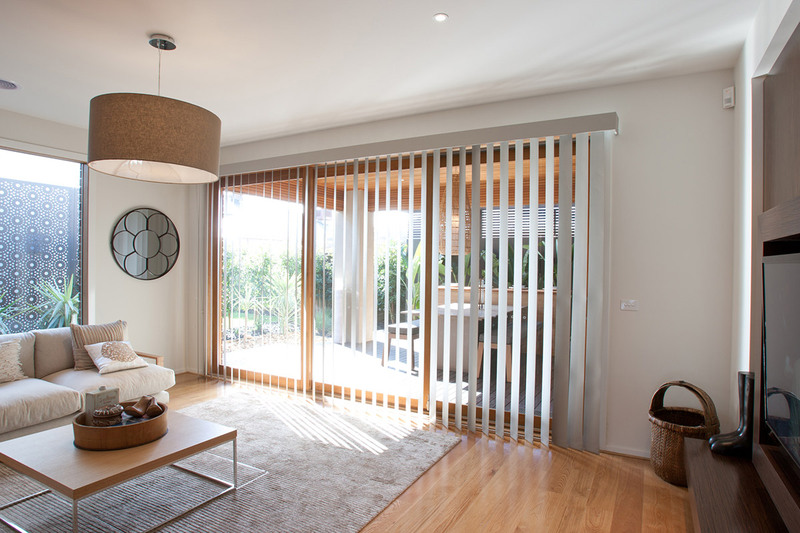 My home Vertical Blinds Narre Warren South Manufacture, Supply, Install and consult on Vertical Blinds. Get your free on 1300 360 379 Made-to-Measure quote today!!! Looking for beautiful, functional, and affordable vertical blinds for your homes in Narre Warren South? Come to My Home Blinds and Curtains Narre Warren South and we will arrange for the finest range of vertical blinds for your windows. With our largest collection of all kinds of blinds, shutters, awnings, and window coverings – we take pride in delivering excellence through our products and exceptional customer service all over Narre Warren South. Whatever kind of window you have, we have just the right solution for it. Whether you need full privacy or partial, complete blackout or incomplete, more sunlight or less – we can help you choose the most appropriate kind of blind. My Home Blinds and Curtains has been successfully serving the residents of Narre Warren South for over 20 years. We cater to both commercial and domestic clients all across Narre Warren South. Call us for a delightful experience in buying and getting installed the finest vertical blinds! My Home Blinds and Curtains Narre Warren South has an exclusive range of vertical blinds that are way beyond than the conventional blinds. We design custom made vertical blinds that have a versatile nature to fit into any kind of environment. Unlike many suppliers available in the market, we make our vertical blinds only from the most superior quality products to give them a stunning look and feel. Our designed vertical blinds are more durable and last longer than others. Our Vertical Blinds Supply & Installation Services The licensed and certified staff works at My Home Blinds and Curtains Narre Warren South to help you make the right decision in finding the best blind for your home or office. And with our excellent blind installation services, you can be sure that all your blind related needs are fulfilled under one roof.